Our practice is committed to providing you and your family with safe, gentle, high-quality dental care. 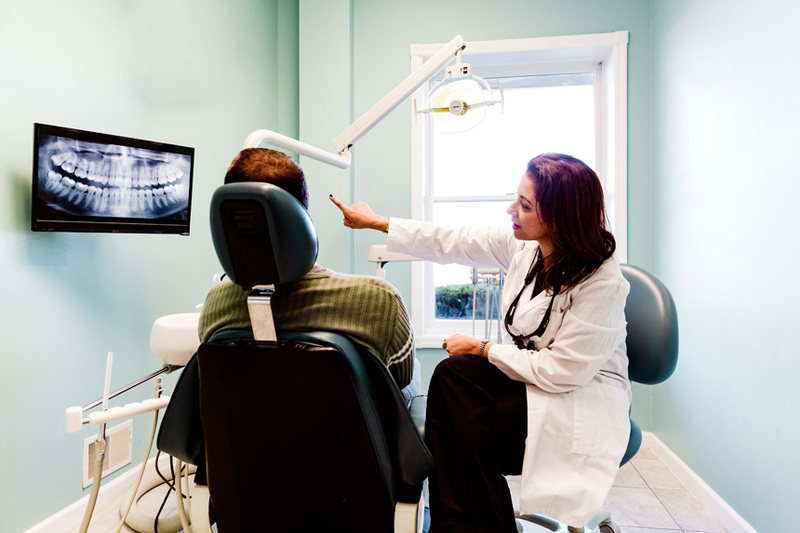 When you enter our beautiful dental practice located in Piermont, NY, you’ll feel immediately at home. 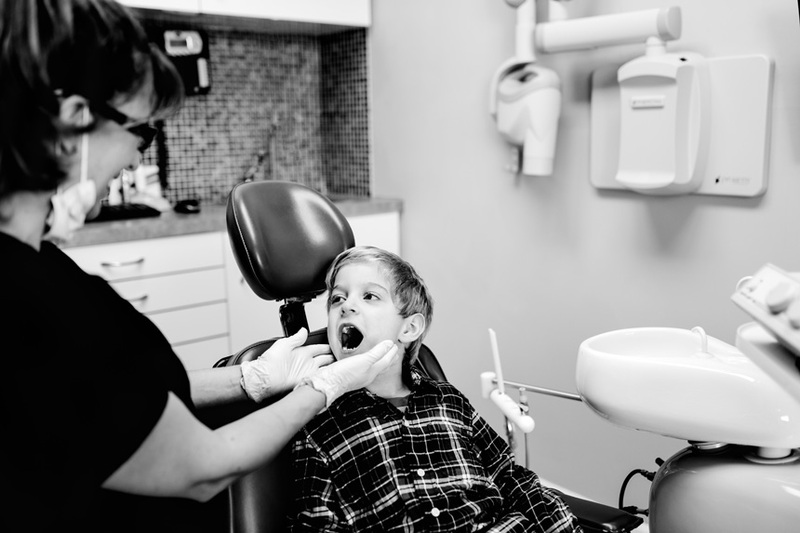 We understand that you, or your child, may feel anxious about visiting the dentist, and we are sensitive to your needs. It is our goal to make sure you feel comfortable visiting our practice while providing you with the best dental care possible. By the time your first dental visit is over, you’ll feel like someone has truly listened to your concerns and thoroughly explained all of your options. Regular checkups are an important part of maintaining your healthy smile. The American Dental Association recommends visiting your dentist every six months for regular exams and routine teeth cleanings to keep your teeth and gums healthy. Emergencies are unpredictable and our office is here to help provide care to all of our patients of records any time of the day, seven days a week.